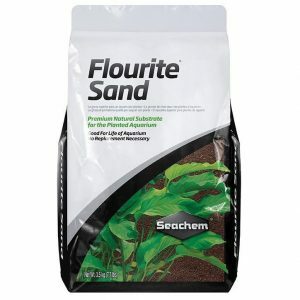 Provides nitrogen in both the nitrate form and the ammonium form. Aquatic plants use three main macro nutrients . All macro nutrients are usually added to aquariums as when the plants grow they strip the water of these nutrients so causing a shortage . If you then dont replace the macro nutrients into the water the plants will not thrive. 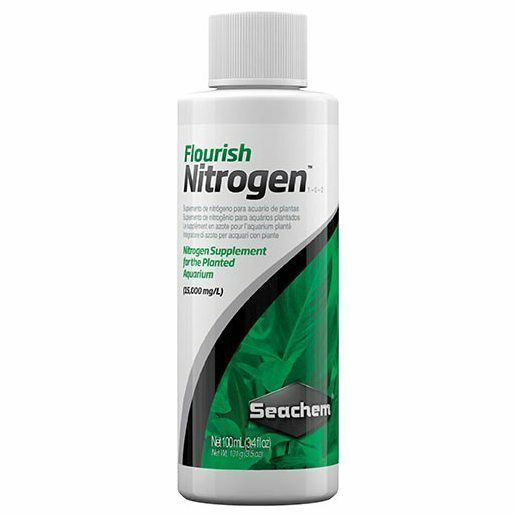 Seachem Flourish Nitrogen is a concentrated blend of nitrogen sources ( 15,000 mg/L) . 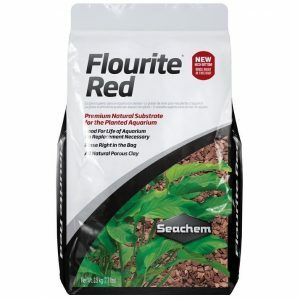 This product introduces nitrogen in both the nitrate and the ammonium form ( plants prefer the ammonium form) . 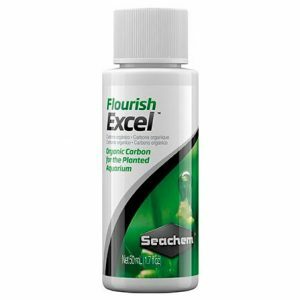 The great thing about this product is that no free ammonia is released into the aquarium because the ammonium in Seachem Flourish Nitrogen is complex and unavailable until utilized by the plants .